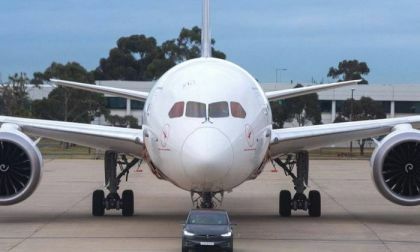 The Tesla Model X has a reported towing capacity of 5,000 pounds, but Australian Qantas Airlines shows that this electric SUV can tow more than any other electric car currently on the market. 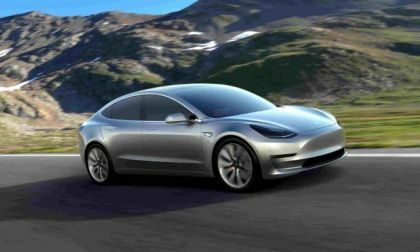 Watch this video, which shows how Model X tows a Boeing Dreamliner and beats a Guinness Record. 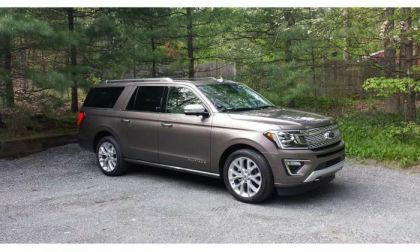 The 2018 Ford Expedition Max is expected to be great in many ways. Here are three shoppers will be pleasantly surprised by. 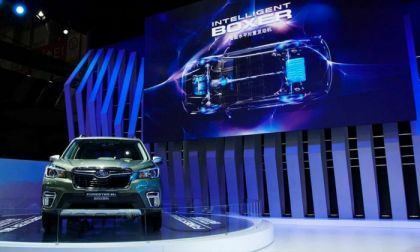 Subaru releases specs on the new 2019 Forester e-Boxer Hybrid. 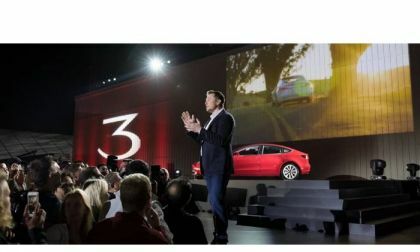 Will it see U.S. shores? 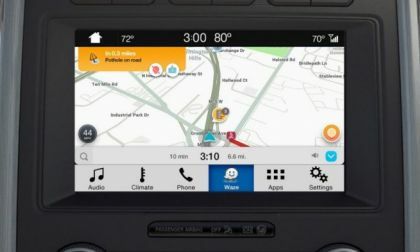 After teasing us at the Consumer Electronics Show in January, Ford has finally made it easy to use the Waze App, right on the screen in your vehicle. Up until now, iPhone users had to run the navigation app on their cell phones. 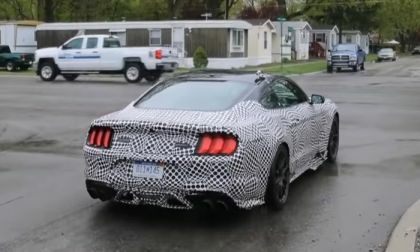 Now Ford will let you hear the information through the vehicle speakers and see the maps on your screen. 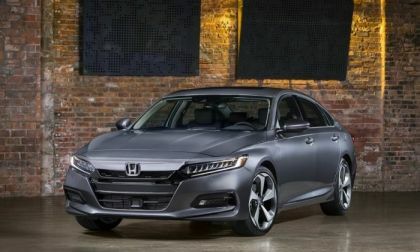 If you could be a fly on the wall in many automotive companies you would probably hear lots of griping about safety recalls; their cost, and their impact. 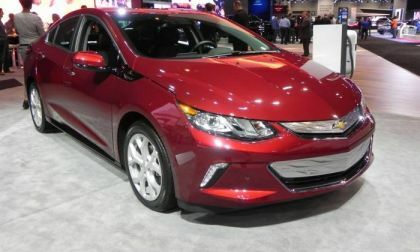 Listening to that would make you think that the industry doesn't support the NHTSA recall program -- they do, but with forced smiles. However, the industry also realizes the recalls are needed because they help consumers know their products are safe. 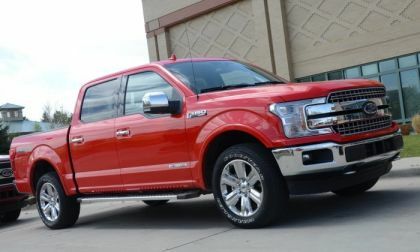 Ford Motor Company has confirmed that production of the popular F-150 pickup was restart on Friday, May 18th, just over a week after F-Series production was halted due to a lack of magnesium chassis components – with production of the Super Duty pickups beginning next week. 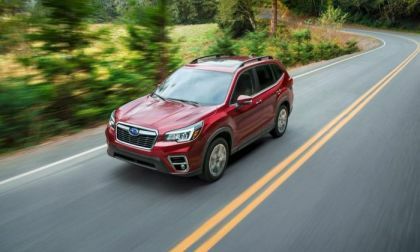 The new 2019 Subaru Forester could be safer than the previous-generation model. See how long Forester has been a top safety pick. 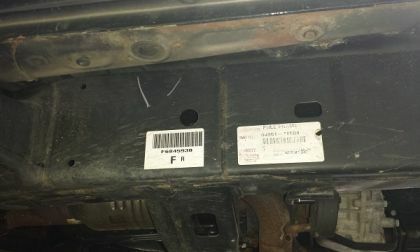 Toyota has a special extended warranty program covering frame rust and rot. Some of the Toyota Tacomas, Sequoias, and Tundras covered by that program will lose coverage on Monday, May 21, 2018. Two business days from now. Here's what you need to know. 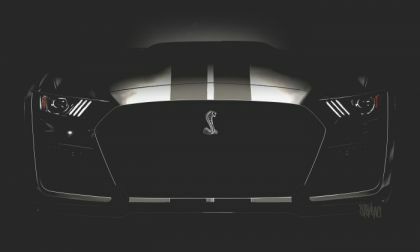 A new video showing the upcoming Ford Mustang Shelby GT500 on the move reveals an automatic transmission while giving us a great chance to hear the supercharged V8 operate at low RPM and low speeds. 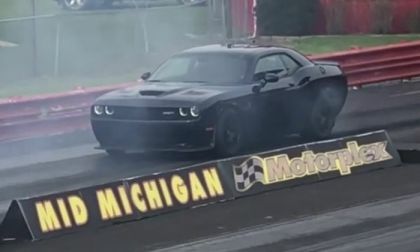 A Dodge Challenger SRT Hellcat nearly got into the 9-second range this past weekend and while that is impressive, what makes this Mopar muscle car newsworthy is the fact that it got so close to the 9s without any major changes to the vehicle – just wheels and tires, a stronger driveshaft, a tune of the engine and transmission and the oh-so-important driver mod. 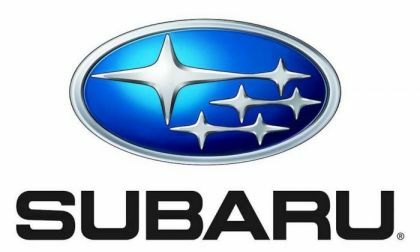 The Japan government shows up at Subaru headquarters looking for falsified fuel mileage data. How will it affect U.S. consumers? 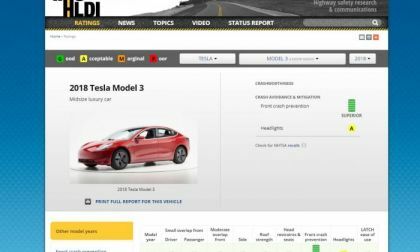 The Insurance Institute For Highway Safety has released a small part of the Tesla Model 3 safety test results. The reason the Institute can't complete the testing is unique. 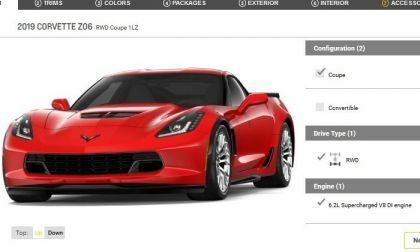 While the focus of the performance market has been the 755-horsepower ZR1, the configurator tool on Chevrolet.com for the 2019 Corvette Z06 is now live with all of the key information on the 650-horsepower model – with only one small change for the new model year. 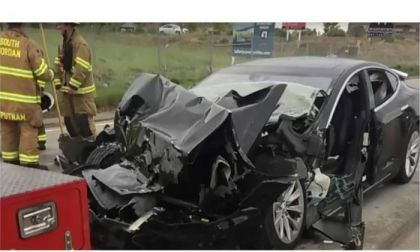 The Tesla Model 3 is presently undergoing testing by the Insurance Institute For Highway Safety. 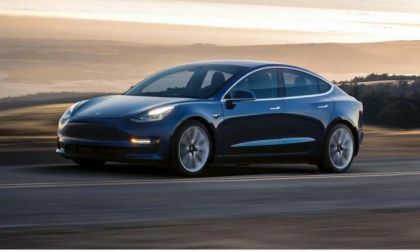 With just two tests performed, the Tesla Model 3 is already excluded from the top ranking. 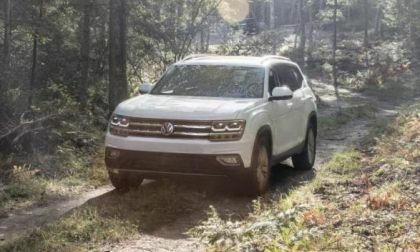 With a combined total of about 45 percent of total sales, VW's Atlas and Tiguan are carrying the automaker's sales boom. 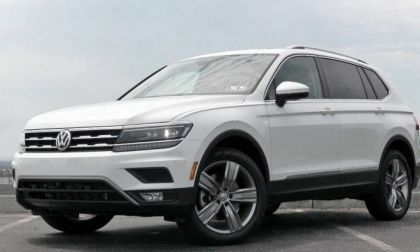 With sedan sales lagging -- the Golf family is the exception -- the automaker must be happy that Atlas is in the mix. 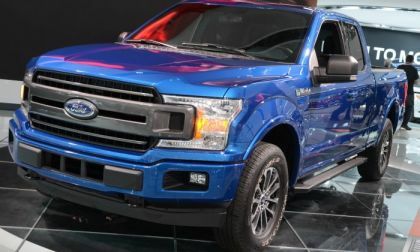 Ford Motor Company is planning to resume production of the popular F-150 pickup as soon as Friday, with the supplier that caused the unscheduled downtime getting their own production back up and running after the May 2nd fire. 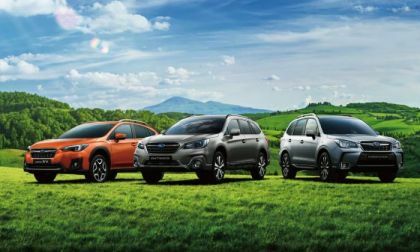 While Ford may be going with an all-SUV lineup, Don’t look for Subaru to follow suit. 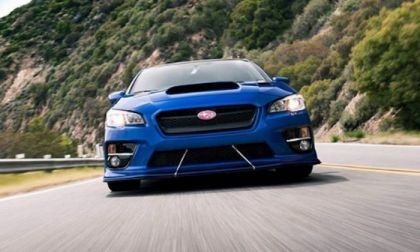 Read more about Will Subaru Drop WRX/STI, Impreza, Legacy For All-SUV Lineup Like Ford? 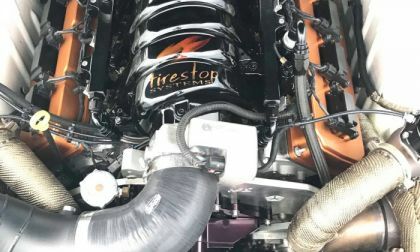 The street legal Dodge Challenger owned and driven by Todd Barber is the quickest example of the modern Mopar muscle car with and independent rear suspension setup, running in the 8.30s at the most recent Modern Street Hemi Shootout event – and we have video of the action. 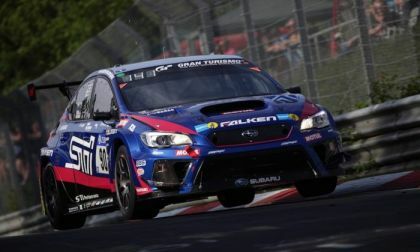 Subaru WRX STI wins the 46th Nurburgring 24-hour race. It’s their 5th class title. See what multiple problems the team overcame. 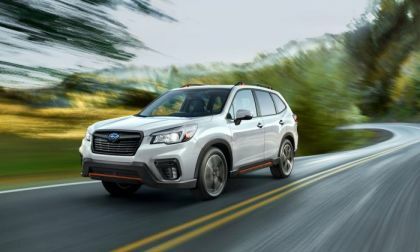 The new 2019 Subaru Forester and Ascent will now come standard with EyeSight. 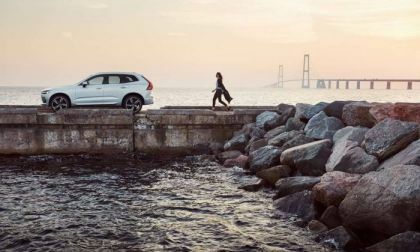 See how much it’s proven to reduce insurance claims.